Get set to catch the brand new London Westend premiere show White Christmas at the magnificent Dominion Theatre! The show starring Aled Jones and Tom Chambers will run for a limited period of 8 weeks during the festive season. The story is based on the 1954 classic Paramount Pictures which starred Bring Crosby and sterling musical composition of Irving Berlin. In the year 2004, the sensational musical made its debut in San Francisco. 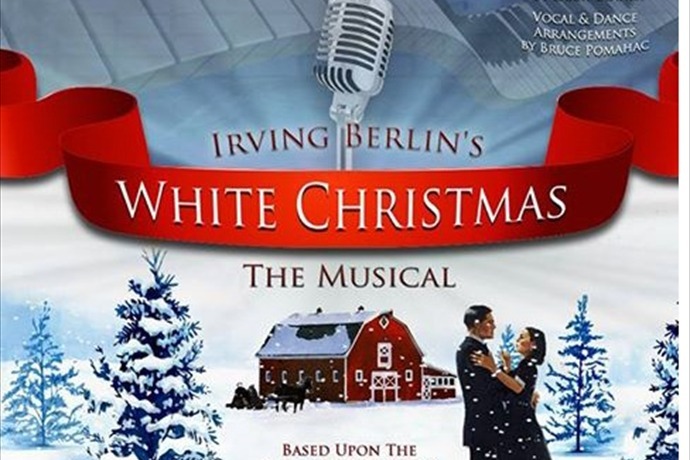 White Christmas was penned by David Ives and Paul Blake. It is the story of two Army ex-friends Bob Wallace and Phil Davis who collaborates with two sisters for a show and to save their formal Generals Ski Lodge which was going through a bad phase. 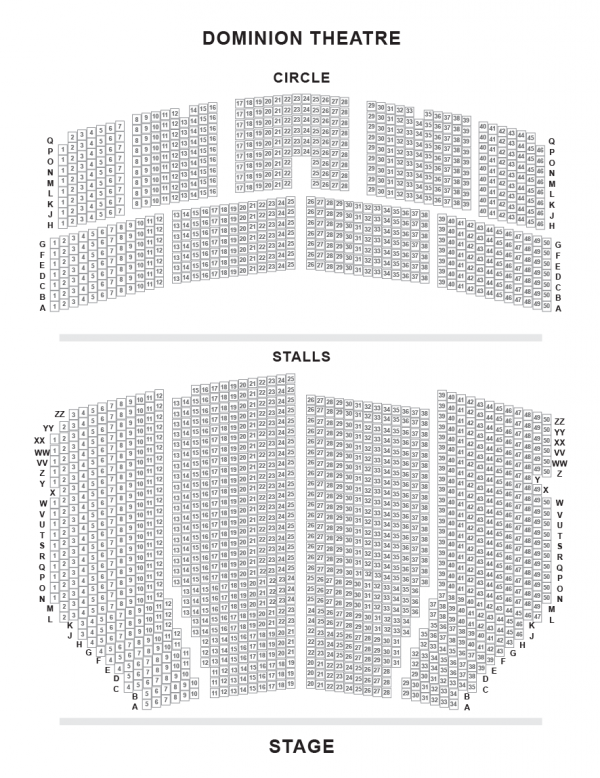 The spectacular London show White Christmas features an astounding cast and crew of 30 and a 17 pieces Orchestra. The show effectively generates the Christmas feeling to the viewers. The major highlight of the show is some of the heart touching musical numbers such as “Let Yourself Go”, “Sisters”, “The Best Things Happen When You’re Dancing”, “Snow”, “Count Your Blessings”, “How Deep Is The Ocean”, and “I’ve Got My Love To Keep Me Warm”. The enjoyable show White Christmas features Wendi Peters as Martha, Graham Cole as General Waverley, Rachel Stanley as Betty Haynes and Louise Bowden as Judy Haynes. 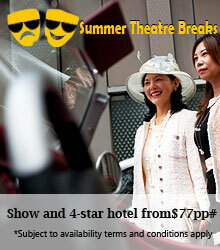 Experience some of the finest performances during the 2 hours and forty minutes show. Under the superb direction of Morgan Young, the show is a complete treat to watch out for! From 8th November 2014, White Christmas will make it debut at the Dominion Theatre upto 3rd January 2015! It is an all round feel good show with some exciting emotional roller coaster ride of trouble, misunderstanding, love and great music! White Christmas at the magnificent Dominion Theatre! The show starring Aled Jones and Tom Chambers will run for a limited period of 8 weeksfrom 8 nov.